Looking for alternatives to OPERA Property Management System? Tons of people want Hotel Management software. What's difficult is finding out whether or not the software you choose is right for you. 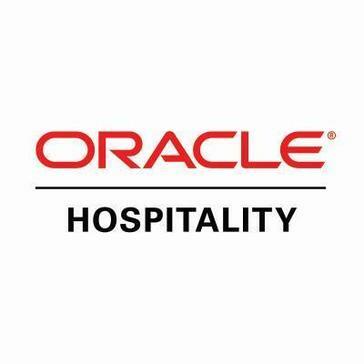 Hotello is a SAAS, Cloud or on premise hospitality management software that manage establishment's day to day operations and customer service. 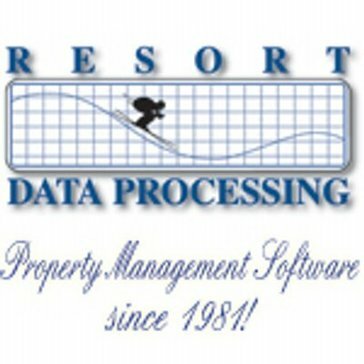 "Userfriednly, evolutive and results oriented PMS for hospitality properties: In my daily task as eCommerce Manager, I need to pull-out a tremendous amount of data to get a clear picture of the upcoming days/weeks and months in terms of On-the-book, Forecasted, YTD, YOY datas. Hotello Property Management systems does have numerous reports that analyses and populate the requiered information in a first step to efficiently Yield Manage your rates and inventory. Hotello has a Yield Management Module that makes the Yield (Pricing and Restriction) more easy and fast. Excellent customer service by the way and focused on improving the software according the trends of the market. Hotello is constantly evolving which makes it never outdated in terms of what an Hotelier needs to efficiently accomplish his daily management. 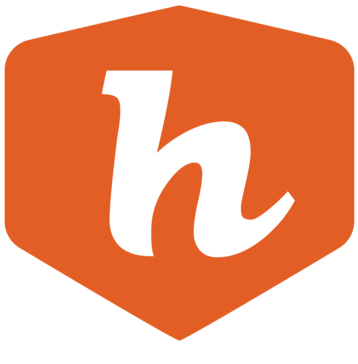 Also, the H Market View features is extremly helpful when the time comes to send a new emailing campaign and/or target a specific audience for a specific event in town (ex: Grand Prix F1, Valentine's Day, etc.)." Lets guests control their experience right from the time of booking, and get personalized offers and service. 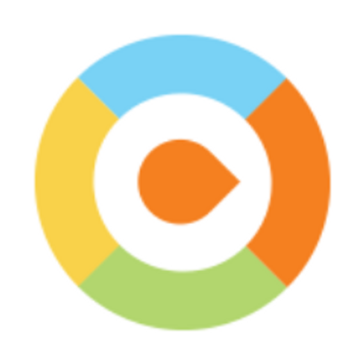 "the actionable insights is really important: I love the sentiment analysis that repup has. Their system can really pinpoint the places where my hotel needs improvement. I just need to go to their dashboard and download the report and see what people complain about the most and fix it. Their system is fully automatic, I do not need to do anything manually to see the results"
RDPWin is a property management software that provides tools and features to help manage your properties and bookings for the properties. "Great PMS system for Small Resorts: RDP has all the features that are needed for a small resort property. It has really good reports that can be used for accounting. The reservation tracking is very robust with RDP and we also utilized the Housekeeping feature (with scheduling and assignments). " A trackable, accountable, and more efficient employee communication system. "Good communication channel staff: During the use of ALICE Staff, our communication has reached a new level. ALICE Staff is easy to use, as well as intuitive. With the help of ALICE Staff, we were able to improve our customer service." 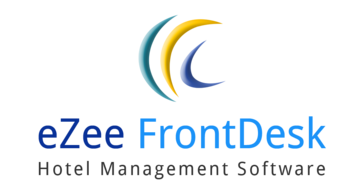 eZee FrontDesk is a general purpose hotel and motel software which is can be used as a hotel maintenance software, hotel reservations software, hotel management software, hotel billing software, hotel property management software (pms). 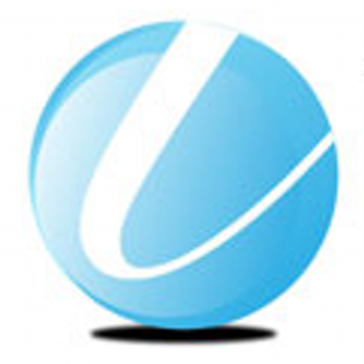 "Reliable Hotel Software to use! : What I like the best about this software is the amount of functions they can provide for your hotel. The categories on their software include Front Office, Group Booking, Laundry, Guest Engagement, Back Office ,Housekeeping, Banquet, Mini-bar, and Payroll. 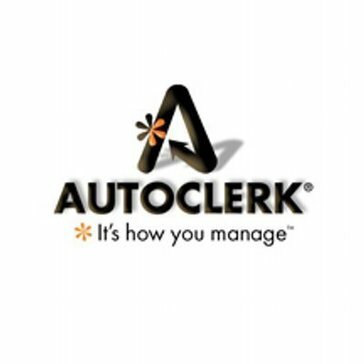 Front Desk is where I had the most experience when using this software." RezBook is a property management software solution that allows you to search and retrieve guest/reservation history records and create new guest records without going through the reservation calendar with cash drawer management and more. "Simple, economic and efficient: I've used RezBook for over 20 years in 7 different properties ranging from a small 14 unit Motel to 30 units with Restaurant and Conference Facility. The product is easy to use and provides a solution for property management issues at check in, channel management and seamless real time reservations. When combined with the economic benefits it is difficult to go past." Hotel Reputation Management is a cloud-based solution to deliver better guest experiences and increase your ranking on review sites and OTAs. "Impossible to manage all your hotel's review sites? 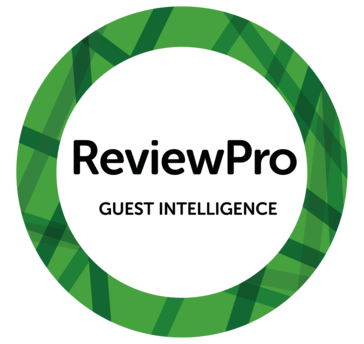 USE ReviewPro: It becomes nearly impossible to monitor the dozens of booking and review sites! Busy hotel managers don't have the hours it takes to log into and check all the sites. ReviewPro does that for you, with an easy to review dashboard. They aggregate over 150 OTAs and review sites and show how you compare to others in your region and category. They also have an app!!!" 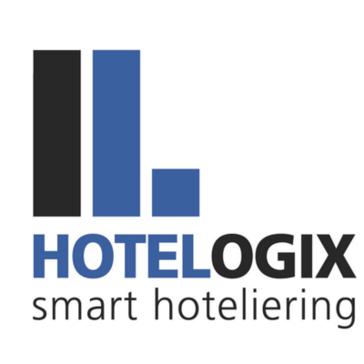 "Great System: Hotelogix has a user friendly interface. It is very easy to use. It is a hassle-free system. It helped us organized all resort bookings. And it helped a lot to prevent double bookings on our resort accommodations. " The Full version of Five Star offers the following features,: Groups management; Package plans; Guest preferences; Travel agents; Yield management; Market source analysis; And Report generators. "Newbie and still learning: The ease of use for customers and how customers get excited to see what rewards they have." "Awesome: Easy to navigate and use even for myself!" WebRezPro is a hotel property management system that is designed to meet your front and back office needs with features and tools to help manage your reservations and properties. "Does what I need : The system is easy to use and can manage all simple booking task with options, training videos and customer service for any questions not found in the system"
SimpleRez is an online booking engine that provides functionality and usability in order to manage the visitor's experience and manage room nights in the destination with features and tools to help you manage the booking process. 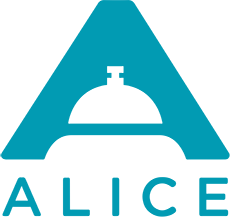 "Hotel Direct- All your hotel needs in one place: The thing I like best about hotel direct is that it searches over 87,000 hotels in every search. By searching so many different hotels, this allows our company to select the very best hotels not only based on location, but also price. By cutting down our expenses with hotel bookings, it allows us to spend money on other areas of our business. " RMS Hotel is a cloud-based property management and reservation system for service accommodation businesses that allows you to manage reservation management efficiencies and bookings via real-time online bookings and channel management integration. "Switched from Ciirus: Custom dashboards you can make for different lines of business within your resort. They have many widgets you can add to your own personal dashboard including occupancy graphs, live housekeeping information, and links to any reports or functions in the program that you would like. You can save this dashboard for just yourself so every user can have their own, or you can save a dashboard for one line of business, say all your reservations agents can see the same dashboard as a default and all your maintenance staff will see a different more relevant dashboard for them. It took some time to set up and get used to all the features but RMS is very easy to explore and forgiving if you make a mistake." "Great hotel guest manager : Allows to easily edit and maintain guest lodging rates as well as scheduling the days of their visits. " 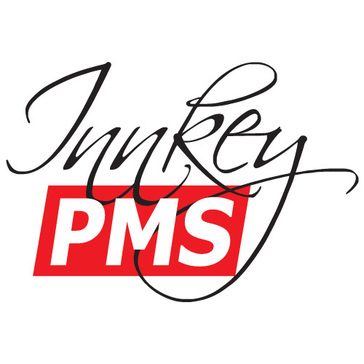 InnkeyPMS Solution is a software for Property Management System that supports multiple properties with multiple currencies, all manageable from multiple geographical locations, including reservation, front-desk, point of sale, material management to financial books of account and reporting for all of properties and Hotel Website. "Simple Product! 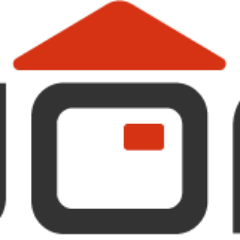 : Easy to navigate and keeps track of everything"
innRoad is an integrated hotel management software that provides property management, an online booking engine, global distribution, a revenue manager, and more to help you manage your business. "Very difficult software, nee MIT degree! : It was good and simple when I started with Inncenter in 2009, "
iHotel offers a single platform solution to help you manage your hotel with reservation management, property management, guest billing, customer relationship management, marketing and reporting to help you manage your hotel. "IHotel, a révolution for hospitality members : Ihotel is a great platform which allow you to better manage. More specifically, I really enjoyed how easy it is to use this software without having any IT background." "This and wordpress = a great pair to have! : While I don't use this for commercial use, it is simply used to schedule our time-share since it was shared among a few couples so making sure we have the date locked in makes life so much easier. Yes, calendars work but if we skip a visit another friend is able to reserve it." REBEL provides turn-key and custom solutions which enable the partners to increase revenues while also decreasing customer acquisition and operational costs. "The best UNAP updates and business listing : The ability to audit the business listings on thousands of online websites." "Very Simple: Cloud PM is very simple for our team to use. We are all learning very quickly. I don't think it could have been an easier transition"
Hi there! Would you like help finding solutions similar to OPERA Property Management System?